If we could wish the weather cooler, we would, but for now, we'll just think cool thoughts by working on delightful winter projects like this one. 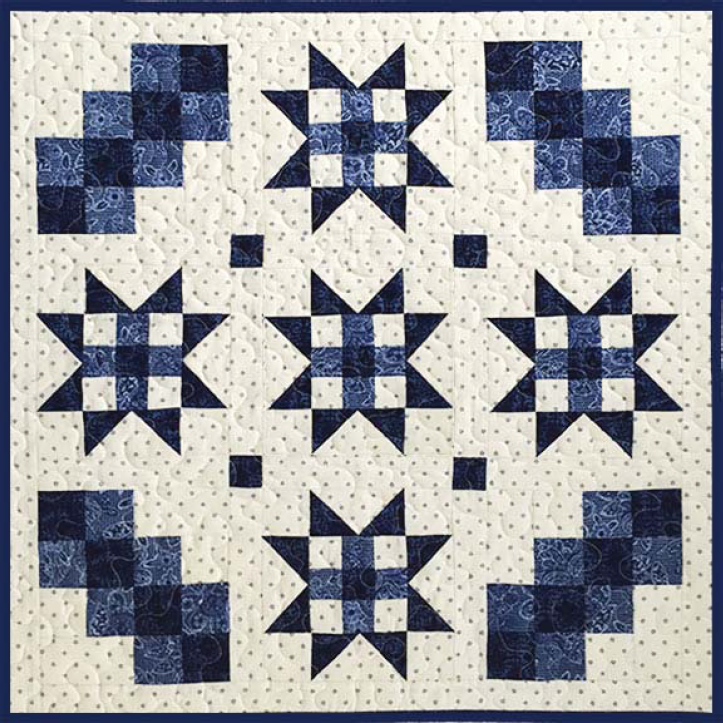 This project is by Celine Perkins of Perkins Dry Goods, and she created it for Aurifil. Like her other patterns, this one is very well put together, with clear instructions for every step. Be sure to check out other free projects from Aurifil, and the free tutorials Celine has up on her site, they're great!